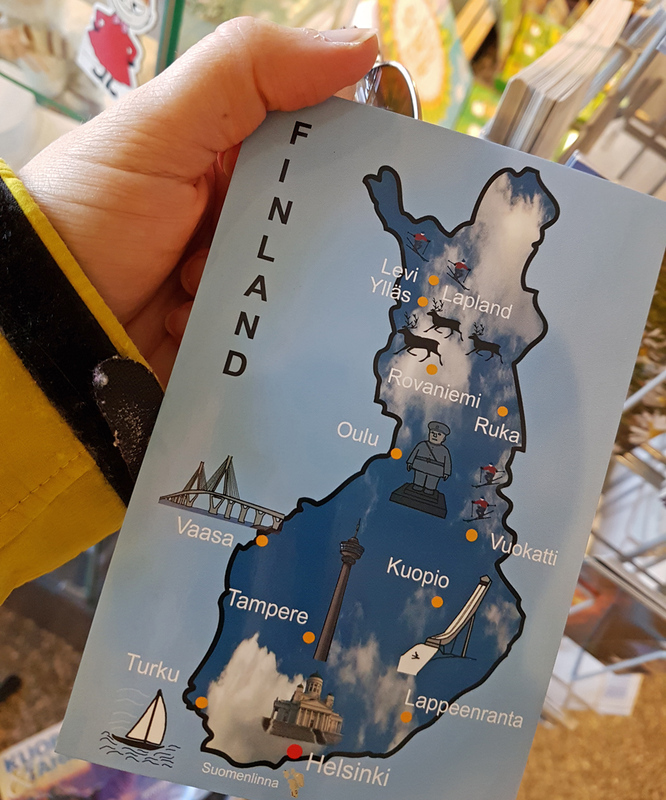 I actually had not planned to write a blog story about this Kuopio visit. 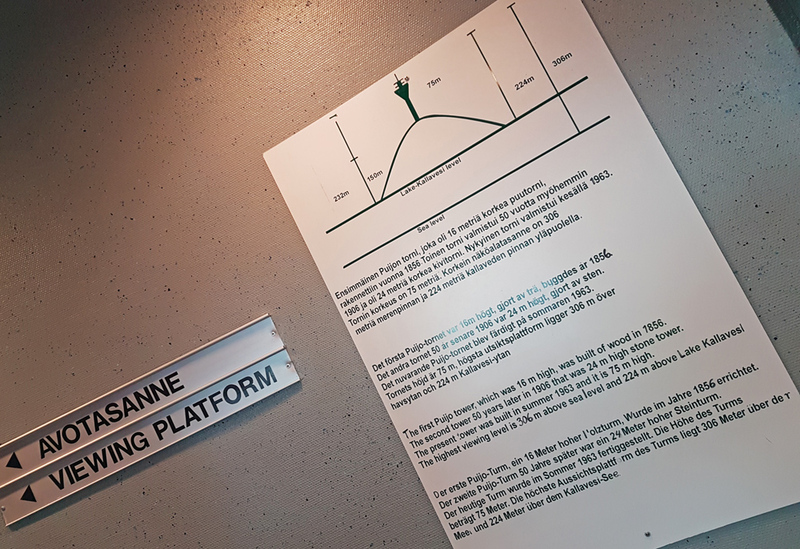 The weekend was meant to be more like visiting a dear friend trip (and visiting Kuopio theatre with another friend). However, the same happened to me what had happened numerous times before; when I woke up in Kuopio on Saturday morning and thought all the great things and places there, I realized that I really, really want to show and tell you more too about this cozy town that calls itself as “the Capital of Lakeland”. 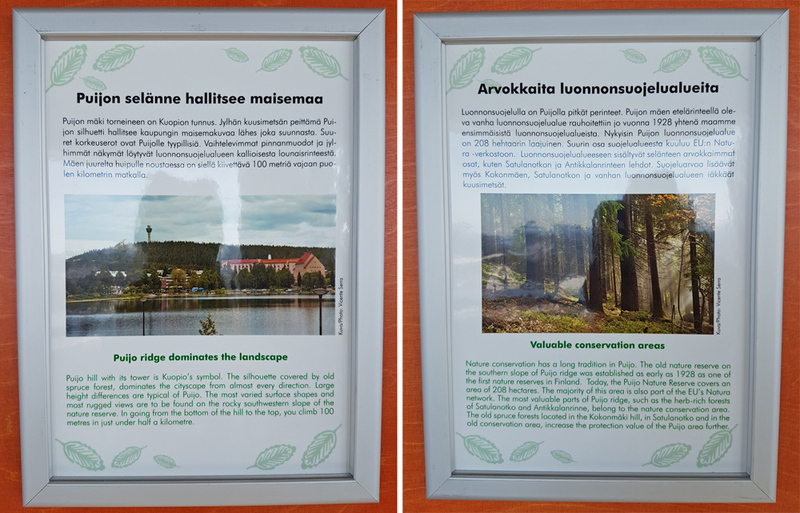 It was actually Puijo surroundings, close to Kuopio city center, which caused the feeling. While eating breakfast I remembered the year -maybe 2002- when I visited Puijo for the first time with my ex-boyfriend. 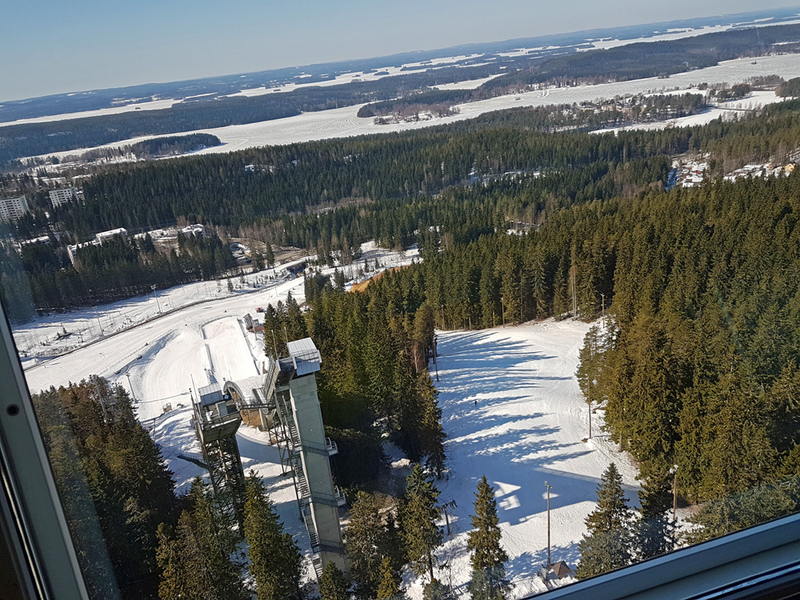 We ran the stairs next to ski jumping towers up and down. It was so hard and intense exercise! 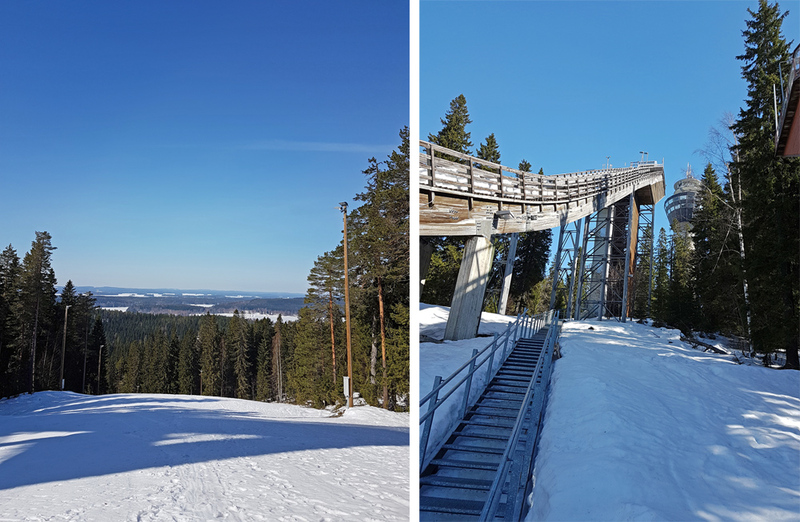 Now when we arrived at Puijo, I did not only see locals running or walking the stairs on the hill up and down, but I also saw a man running the slalom slope up. “That’s crazy! He must be an athlete.” we laughed with my friend. 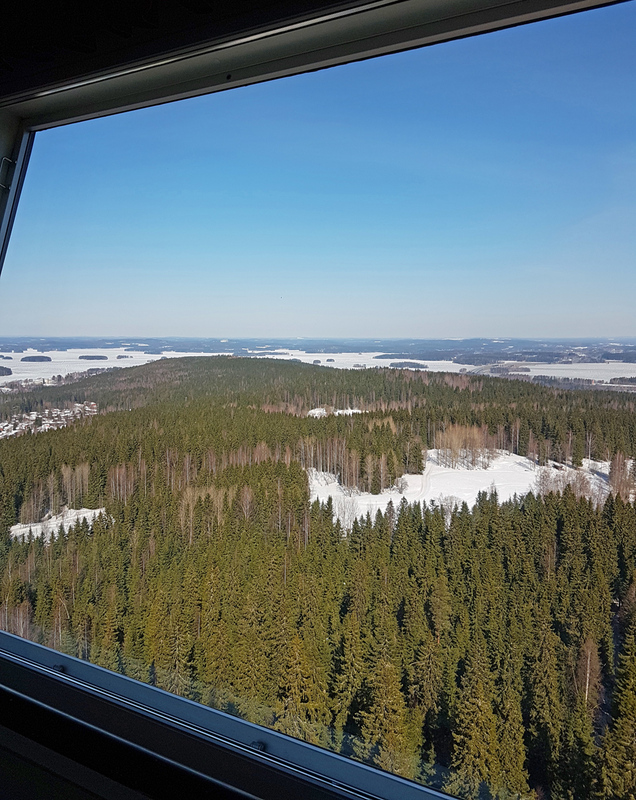 Hill of Puijo and its surroundings are full of nature trails and during the winter time also cross-country skiing tracks. 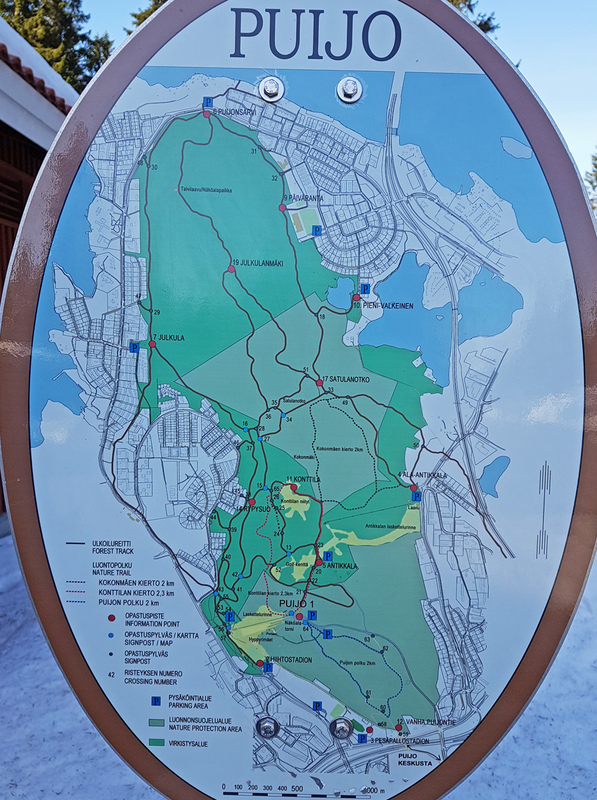 The area is popular outdoor exercise place among the locals, but also suitable for more relaxing walking or hiking and having picnic trips. 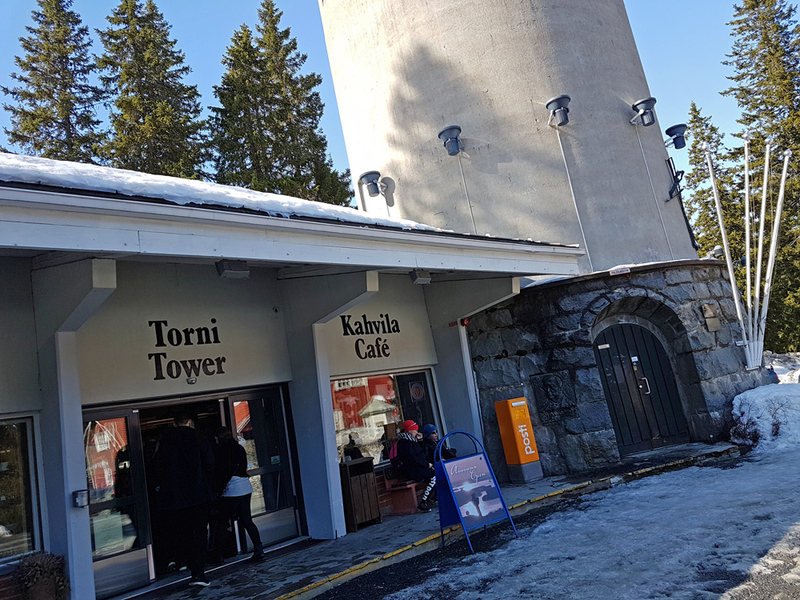 Travel company Puijon Torni & Puijon Maja serves travelers all year round by offering accommodation and restaurant services, souvenir shop and a possibility to visit Puijo Tower. 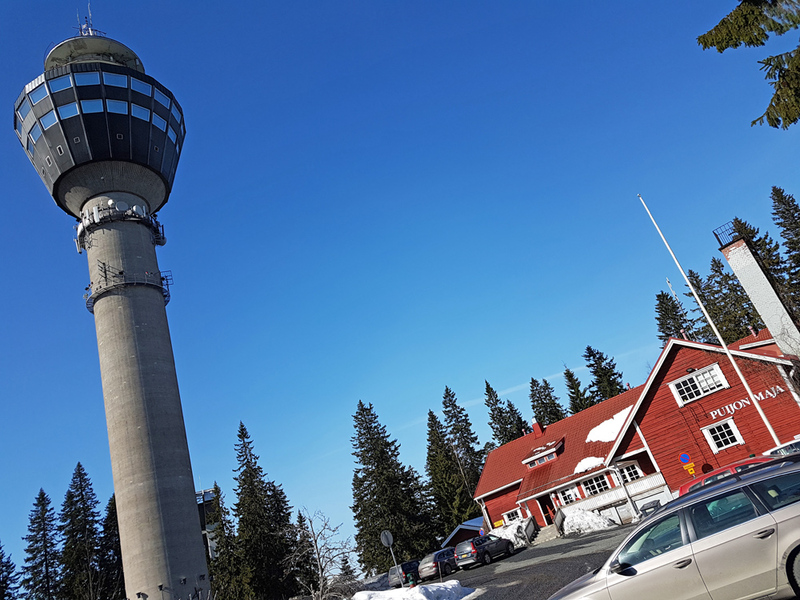 Besides getting some fresh air in the forest, going up to the Puijo Tower and seeing the amazing 360° Finnish Lakeland view is a MUST thing to do in Kuopio. Tickets to the tower cost only 6 € / adult and 3 € / child. Believe me, it’s worth it! 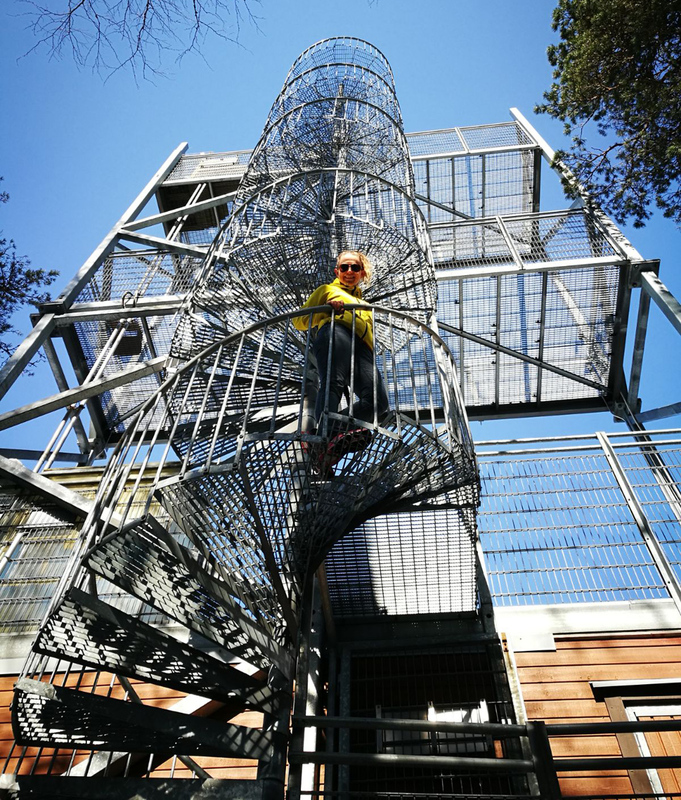 The tower itself is open all year round, but the speciality of summertime is that then you can also go outdoors to even higher, the viewing platform. 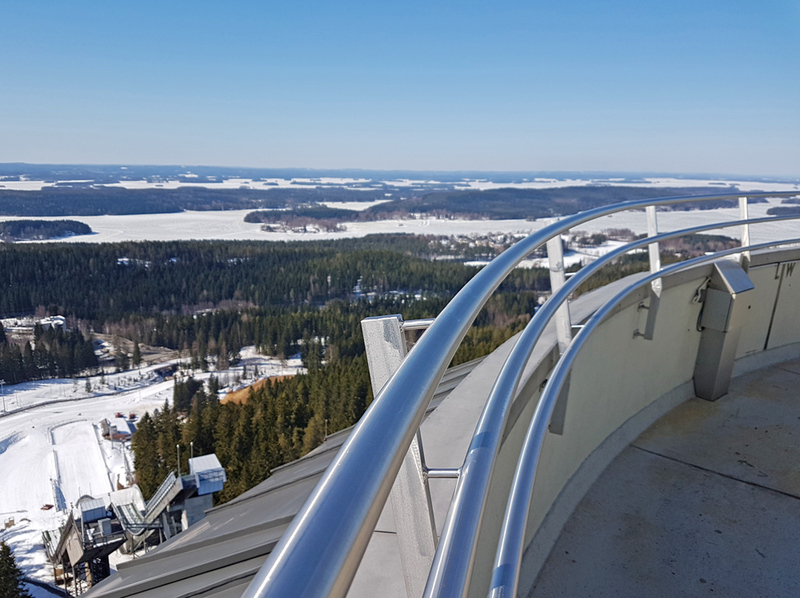 I recommend to visit Puijo for real, but before that, you can do a virtual 360° visit with me at the tower. 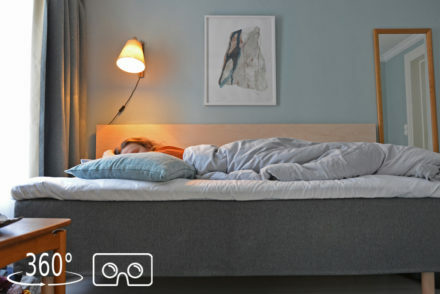 In the video, I tell you more about Puijo. In its entirety, my weekend in Kuopio was wonderful. Besides talking, talking and talking with one of my best friend we made tortillas, had a sauna, watched La La Land and enjoyed beautiful spring day outdoors by walking (and talking some more) together. 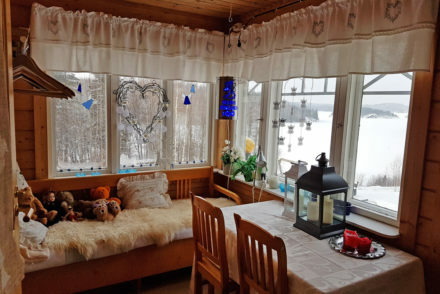 Even though I also worked a bit during the weekend, in the end, this short visit felt like a mini holiday – thanks to my friend but also thanks to amazing Puijo lake nature views and surroundings!